Sync Outook App with G-suite I have a lot of folders, emails, contacts etc. that I backed on with the Oulook iOS app on my iphone. I switched our server to G-suite and need to sync all this data with g-suite. 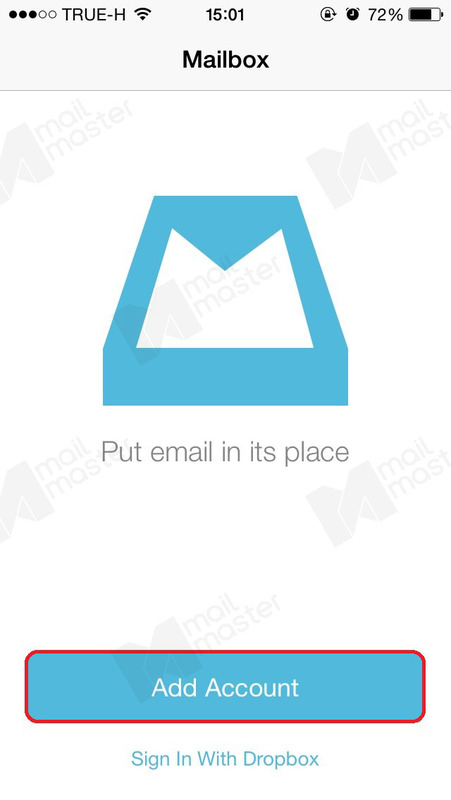 A handy guide to setting up Gmail on your iPhone or iPad. There is, of course, a Gmail app for the iPhone and iPad, and it's good. But setting up Gmail in your native mail has many advantages - such as easily managing multiple accounts - and is worth doing. G Suite can import email from other G Suite accounts, standard Gmail accounts, Microsoft Exchange, GoDaddy, or most IMAP servers. 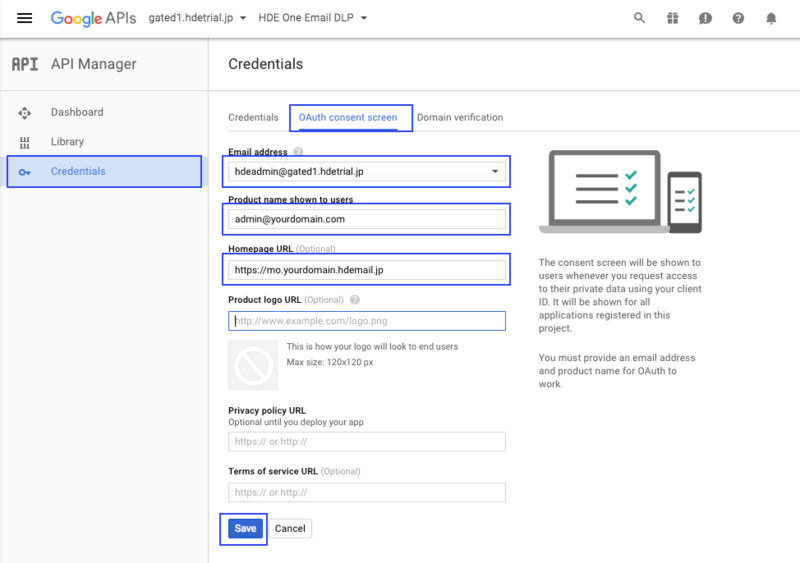 With all except for Gmail accounts, you'll then enter your admin login credentials for that server�and Google can import everyone's accounts at once.